Search for Magpies at Indie Bound here. 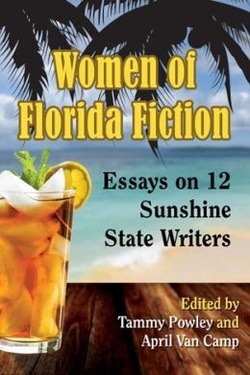 Women of Florida Fiction, Essays on 12 Sunshine State Writers, edited by Tammy Powley and April Van Camp, is available from McFarland. 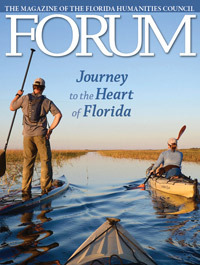 "Florida as symbol and myth is the subject of this collection of new critical essays exploring fiction written by female Floridian authors." 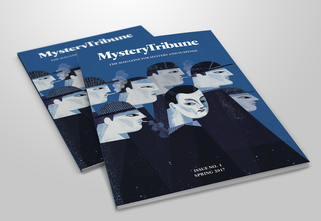 Scholar Claudia Slate contributes a chapter on the stories in Magpies, and the book’s final section includes interviews with Florida authors Lynne Barrett, Jeannine Capó Cruz, Vicki Hendricks, and Angela Hunt. At the 2015 Florida College English Association conference in St. Petersburg, Vicki Hendricks and I spoke about what it's like to write in and about Florida at a plenary session and a panel of critics and teachers discussed Magpies. 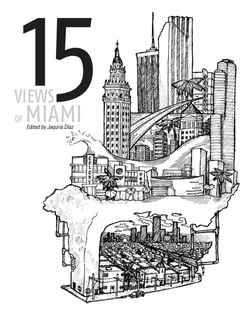 The conference theme was "Turn Back the Page: Discovering Florida's History through Texts"
"Morning Glories" is in Fifteen Views of Miamiburrowpress.com/product/miami/, a collection of lightly linked stories, published by Burrow Press and edited by Jaquira Diaz.